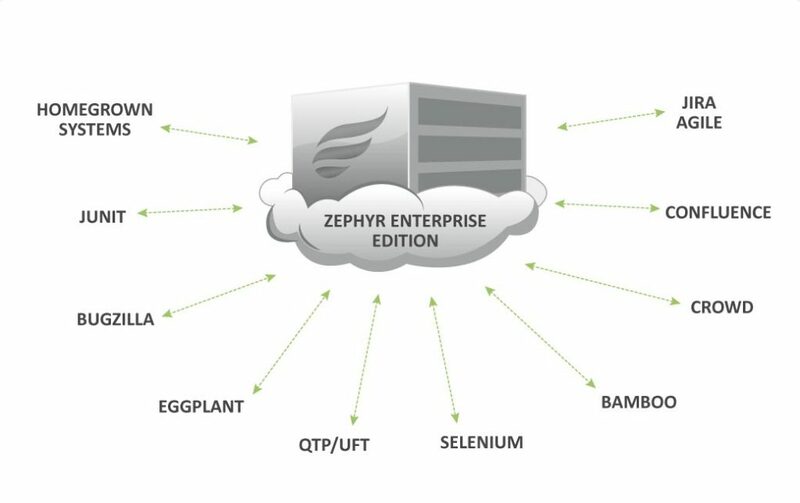 Zephyr Enterprise Edition is a real-time test management platform that manages all aspects associated with software quality; integrate various test tools and systems, offer global access, foster collaboration and provide management visibility. The platform is best suited for departments that have; mature processes, run multiple projects in parallel with very structured testing cycles, and a lot of automated and/or manual testing. 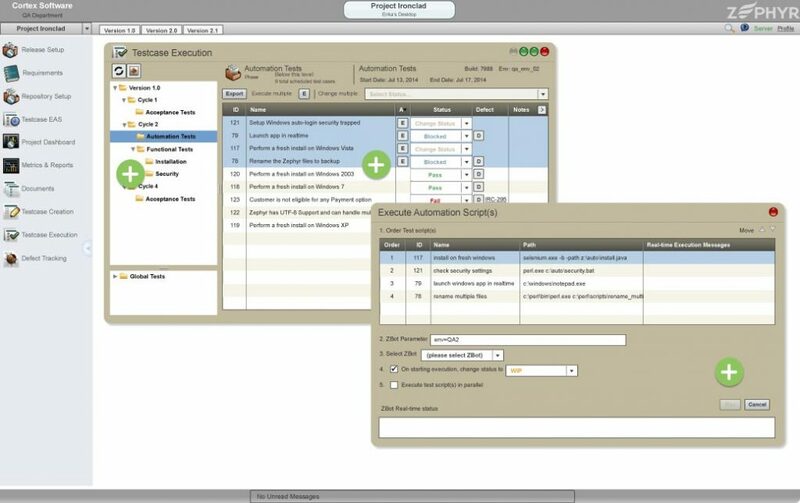 It is also ideal for SIs and Professional Services groups by enabling their global test delivery management. 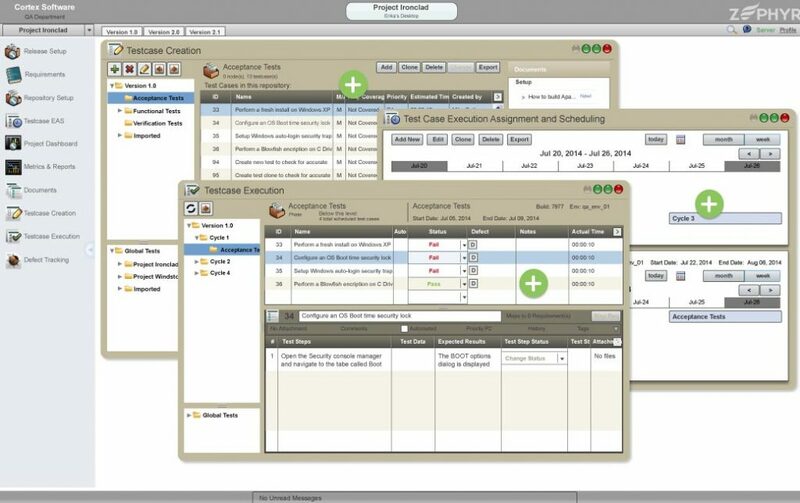 With all the basics of test management covered, the system allows the entire project team to work together on all aspects of their testing within context of their specific software release, while keeping a global view. Set up structured and freeform test execution cycles and run manual tests or kick-off automated tests in the automation tool of your choice using Zbots. All results get updated in real-time. All your testing assets, across all projects/releases/sprints – all in one place. Standardize on tests, data, metrics, processes, executions, documents, reports etc. Repurpose and reuse to save time and increase productivity. With best-in-class integrations, SOAP and REST APIs, ZBots and ZIPS, Zephyr connects to numerous systems in your environment; be it JIRA, Agile, Confluence, Bugzilla. Automation tools, CI tools or homegrown systems.